Apple might unveil a subscription gaming service at its event on March 25th. According to Bloomberg, the service would join the company’s other subscription offerings, including video content as well as a news and magazine subscription service. 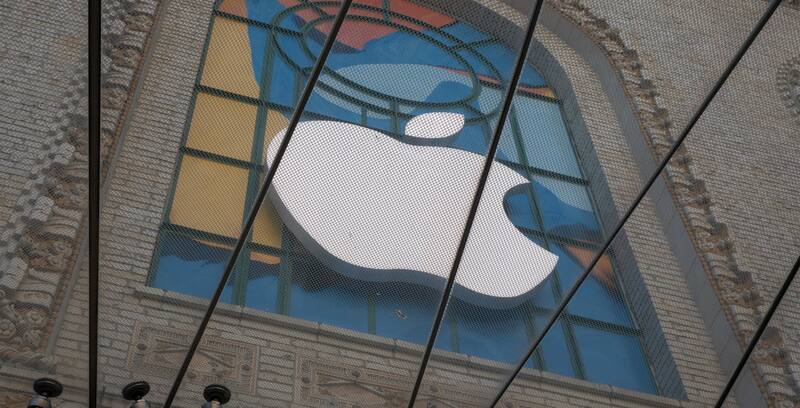 Apple is expected to announce the video and news services at its event. People with knowledge of Apple’s plans told Bloomberg that the company’s gaming subscription wouldn’t be a cloud-based system like the recently announced Google Stadia. Instead, it would bundle together several paid iOS games under a recurring monthly fee — something Cheddar reported on back in January. Further, Apple would collect the monthly fees and divide up the revenue between developers based on how much times users spend playing their games. The service will probably exclude free-to-play titles that earn money through in-app purchases. Bloomberg also notes that Apple may not announce the gaming service at its event and wait until its developer conference later in the year. Some of the top paid games on the App Store include Microsoft-owned Minecraft, as well as Plague Inc., Terraria, Grand Theft Auto: San Andreas and Stardew Valley. It’s not clear which games will be part of the service, but I’d image that at least some of these top paid games will be.